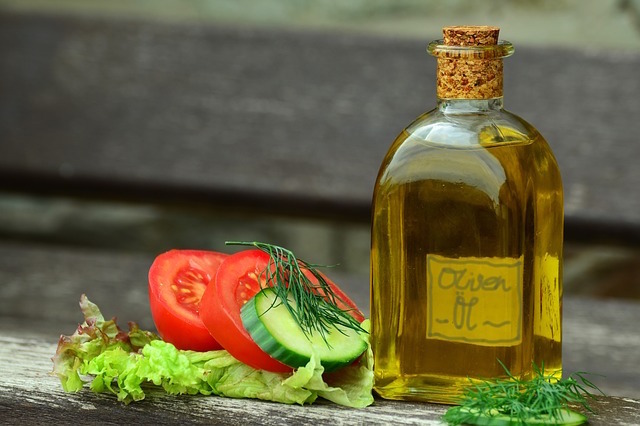 Numerous studies show olive oil reduces cholesterol, lowers blood pressure, inhibits platelet aggregation, and lowers incidence of breast cancer. 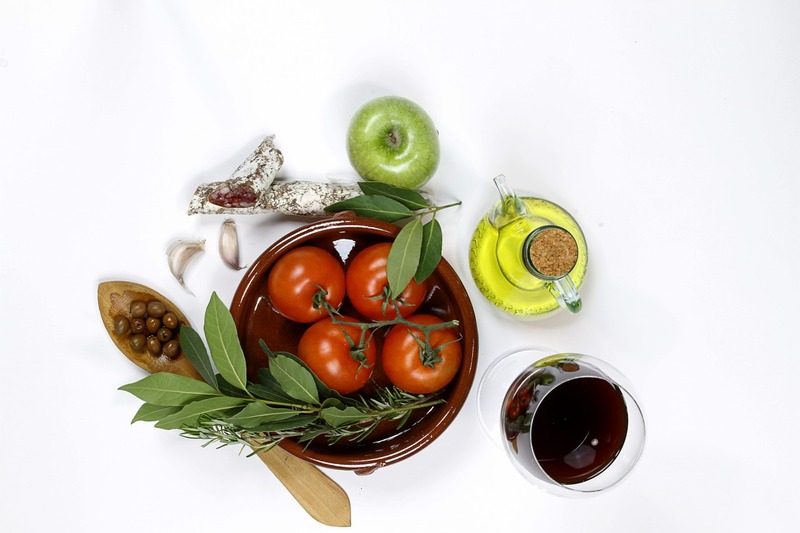 Because it is so rich in anitioxidants, olive oil appears to dramatically reduce oxidation of LDL cholesteral, thereby preventing heart disease. Evidence from epidemiological studies suggests that a higher proportion of monounsaturated fats in the diet is linked with areduction in the risk of coronary heart disease. 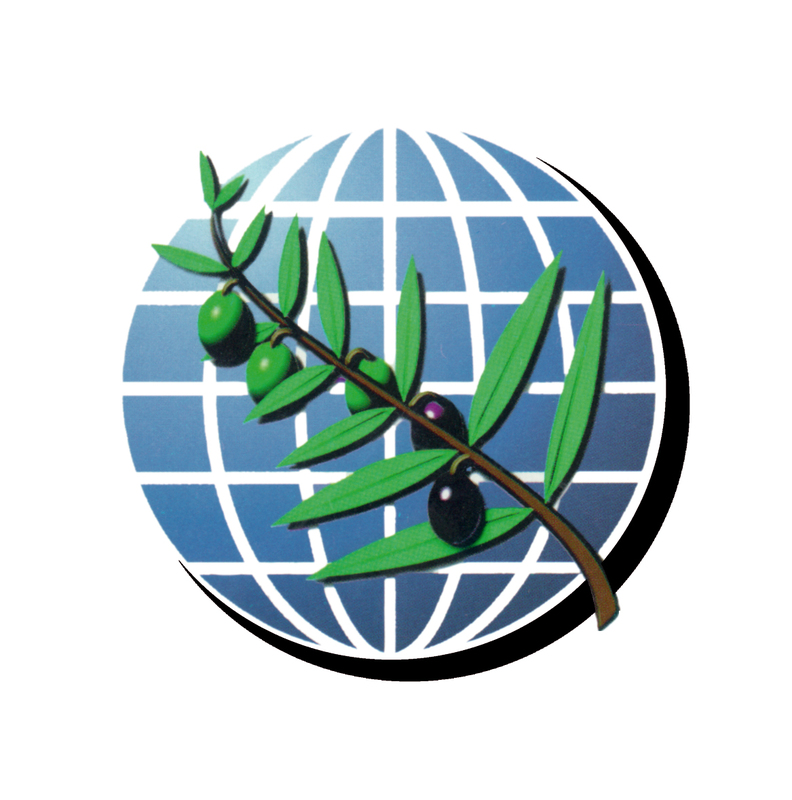 This is significant because olive oil is considerably rich in monounsaturated fats, most notably oleic acid. 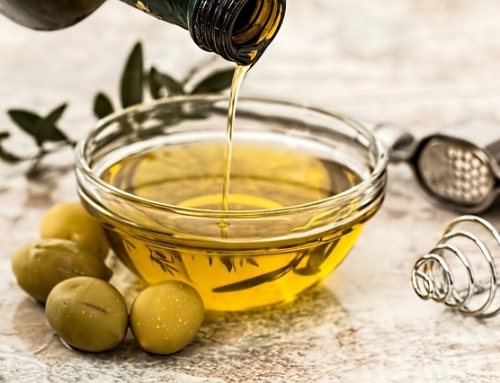 But some clinical evidence suggests that it is olive oil’s phenolic content, rather than its fatty acid profile, that is responsible for at least some of its cardioprotective benefits. For example, a clinical trial published in 2005 compared the effects of different types of olive oil on arterial elasticity. Test subjects were given a serving of 60 g of white bread and 40 ml of olive oil each morning for two consecutive days. The study was conducted in two stages. During the first stage, the subjects received polyphenol-rich oil (extra virgin oil contains the highest amount of polyphenol antioxidants). During the second phase, they received oil with only one fifth the phenolic content. The elasticity of the arterial walls of each subject was measured using a pressure sleeve and a Doppler laser. 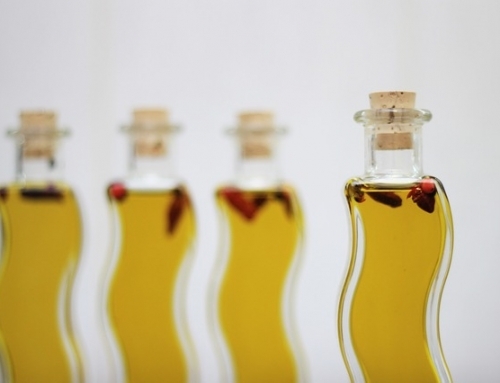 It was discovered that after the subjects had consumed olive oil high in polyphenol antioxidants, they exhibited increased arterial elasticity, while after the consumption of olive oil containing fewer polyphenols, they displayed no significant change in arterial elasticity. It is theorized that, in the long term, increased elasticity of arterial walls reduces vascular stress and consequentially the risk of two common causes of death—heart attacks and stroke. 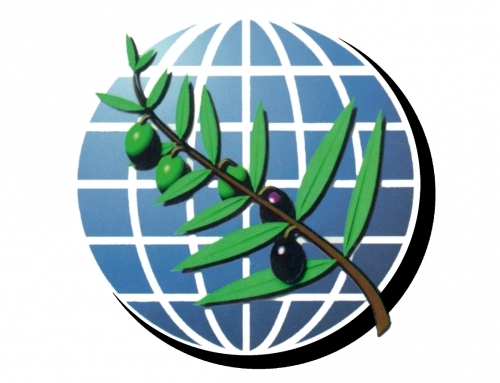 This could, at least in part, explain the lower incidence of both diseases in regions where olive oil and olives are consumed on a daily basis. 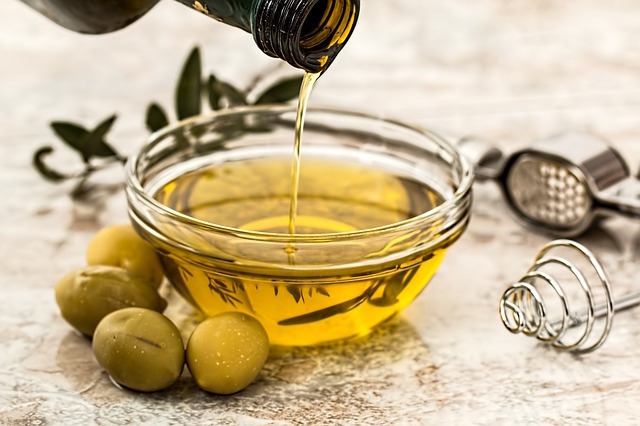 Olive oil contains the monounsaturated fat, oleic acid which has antioxidants such as vitamin E and carotenoids, and oleuropein, a chemical that prevents the oxidation of LDL particles. 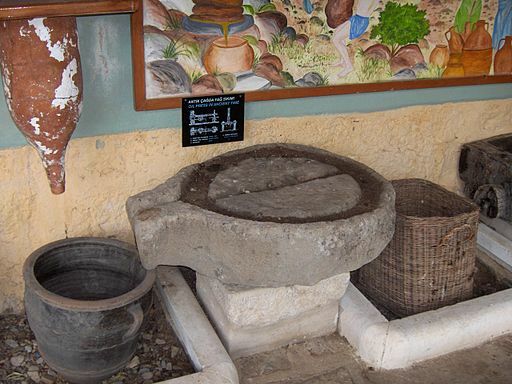 It is these properties that are thought to contribute to the health benefits of olive oil. 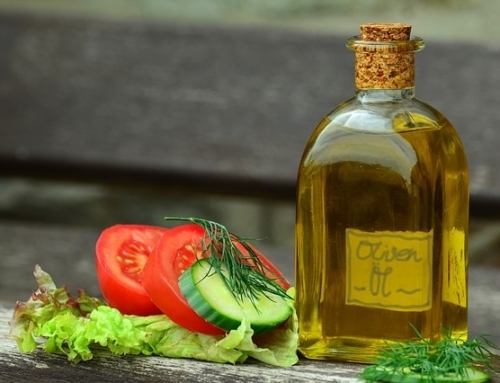 As they are the least processed forms of olive oil, extra virgin or virgin olive oil have more monounsaturated fat than olive oil. 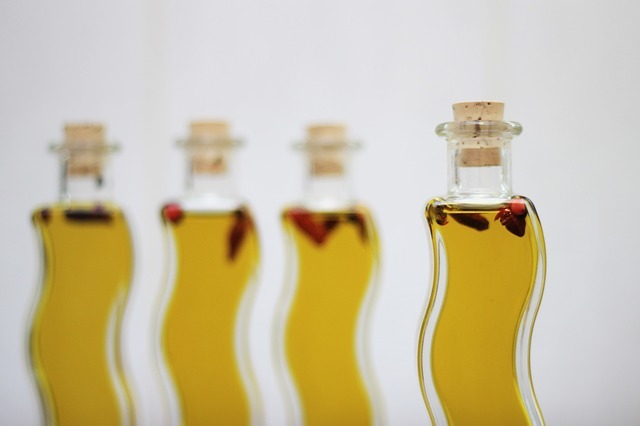 These types of olive oil contain more polyphenols, leading to a healthier heart and lower “bad” cholesterol.